Heavy metal pollution has been a hot issue among society, copper is one of the most universal types of pollutant. 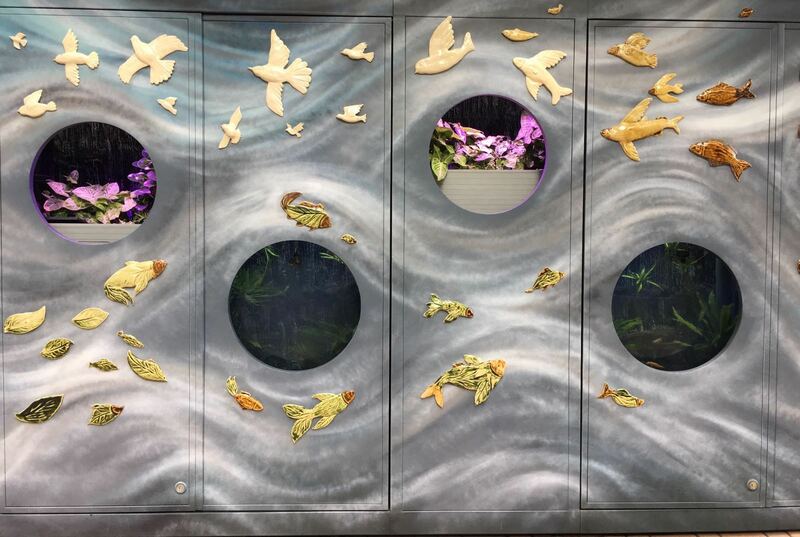 In aquaponics, accumulation of copper ions is toxic to organisms. 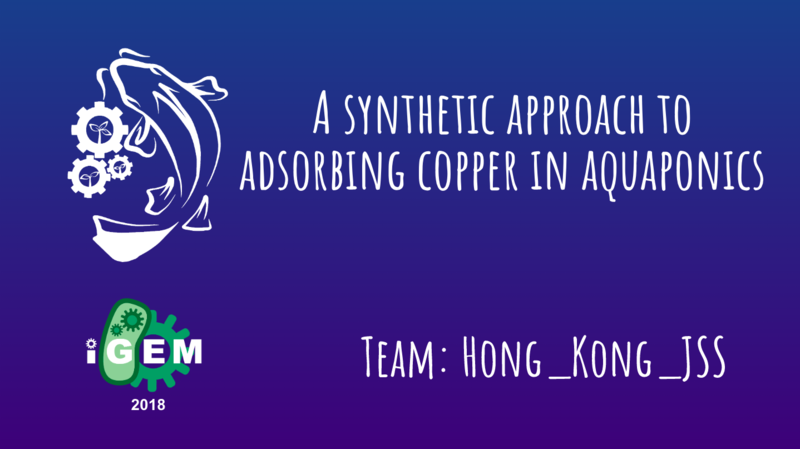 In sight of this, we aimed to create a cost-effective device for the removal of metal ions in water. 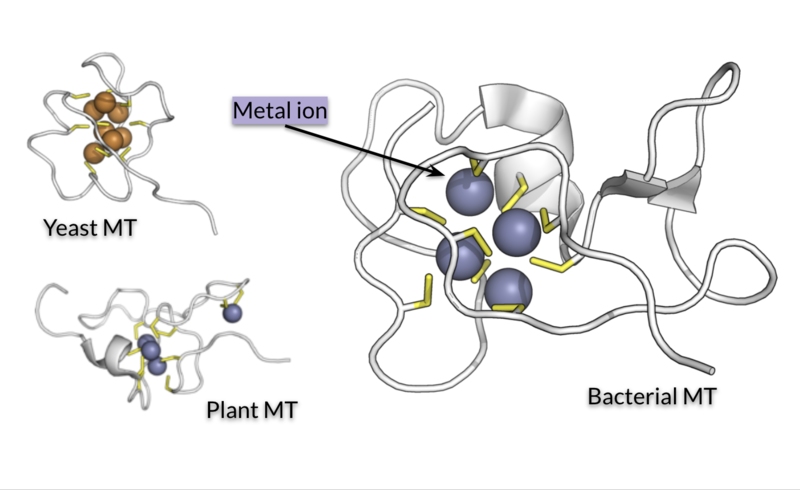 In this project, metallothionein, a type of protein capable of binding metal ions, was expressed in E.coli. The copper absorption capacity of the transformed bacteria is tested. From our results, E.coli can absorb copper ions at 10 mg/L and 2 mg/L. There is no significant difference between transformed bacteria and empty vector bacteria. 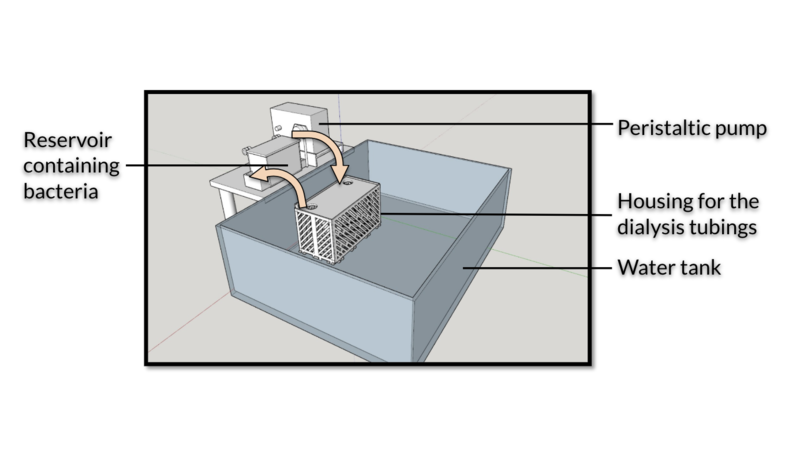 At last, we tried circulating E.coli inside a dialysis tubing, and received a positive result, it is confirmed that the idea of using bacteria to remove copper ions in water is feasible. including our team members, instructors and advisors. You can also get the information of who we collaborated with and our contact. by clicking in and getting more information related to it. To get all the details about the parts that we had submitted. in order to have a safe and responsible research in our project. and see how we try our best to engage with our community and bring benefits to it. It is for the judges' use.